Following on from their Billboard No. 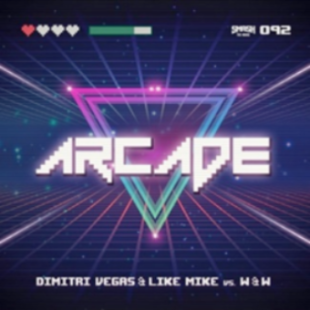 1 track ‘Higher Place’ television performance featuring Ne-Yo on Sports Illustrated Swimsuit 2016 Revealed, Belgian DJs Dimitri Vegas & Like Mike recently unveiled their classic gaming-inspired video for ‘Arcade,’ together with Dutch dance pairing W&W. ‘Arcade’ sees the duos channeling the aesthetic of something retro through their party-starting, big room sounds, incorporating a spectrum of ideas into one tune as the video follows similar suit. Watch on as the boys enter into the digital realm morphing into multiple manga and 8-bit guises to fight dragons, race karts and take down ultimate final level bosses for a slice of weighty, animated action.